Job Description: A full time position to oversee daily operations of 84 apartment units. Trunk or Treat With Us! 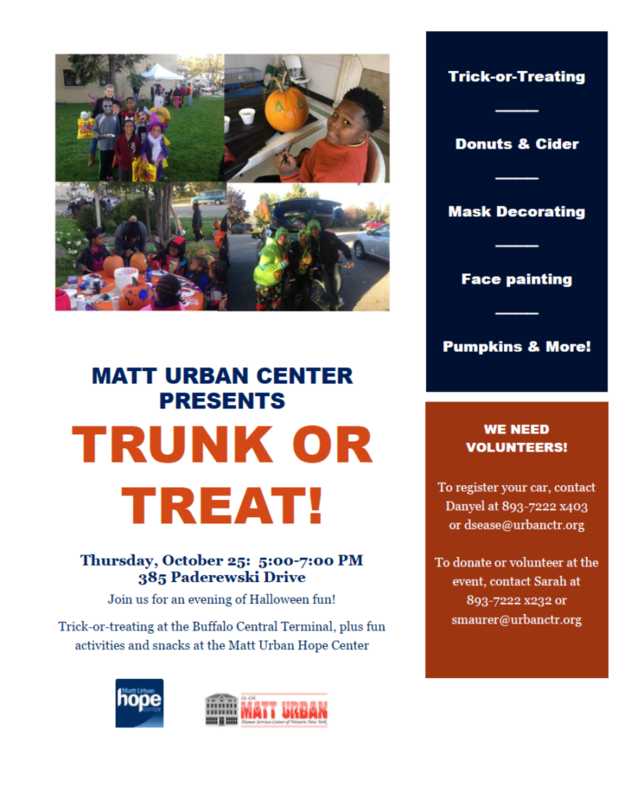 Join the Matt Urban Center for our annual Halloween celebration! We’ll have “trunk-or-treating” in the Central Terminal lot and lots of fun activities at the Hope Center, including face painting, mask making, cider and doughnuts. To register your car, contact Danyel Sease at (716) 893-7222 x403. To volunteer or make a donation, contact Sarah Maurer at (716) 893-7222 x232. Good Neighbors, We Need Clothing Donations! With the weather starting to get cold, staff at our Hope Center are beginning to gear up for the winter season! 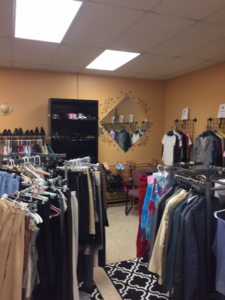 We are calling on the City of Good Neighbors to help us fill our clothing closet! We are looking for clothing of all types (men’s, women’s, children’s, etc.) 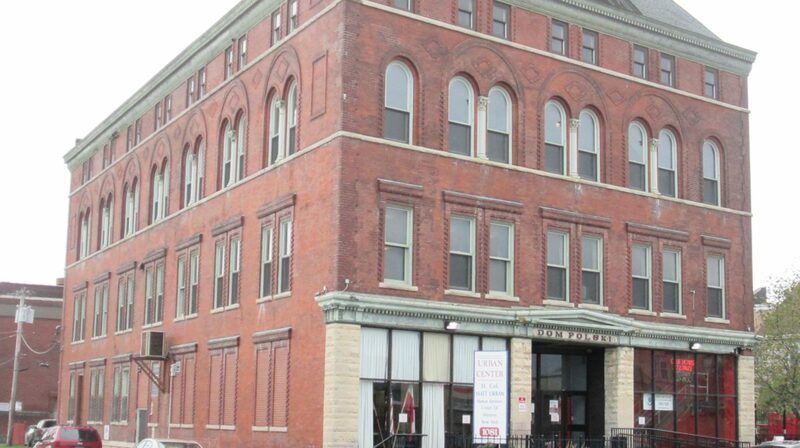 Clothing donated to the Hope Center will be used in our clothing boutique, which serves the Broadway Fillmore community, as well as to help those who are homeless this winter stay warm and dry! All donations are graciously accepted, but tops on the wish list currently are men’s clothing (t shirts, long sleeved shirts, and jeans), sweatpants, and NEW underwear for both men and women. Donations can be dropped off at 385 Paderewski Drive during regular business hours (Monday-Friday, 11:00 AM-5:00 PM). For additional info or to set up a drop-off appointment outside business hours, contact Skylar Diamond at (716) 893-7222 ext 305 or sdiamond@urbanctr.org. Meet Our Hope Center Heroes! Not all heroes wear capes – some of them work at the Matt Urban Hope Center! We want to give two of our staff members a well-deserved shout-out for being lifesavers! Last month, a community member came to the Hope Center in a panic, shouting that their friend had overdosed in an abandoned house across the street. Latasha Colbert, assistant case manager, and Nick Arlain, homeless outreach case manger, immediately responded, hopping a fence to get to the building. They entered the building and found an individual who had overdosed upstairs. Nick administered Narcan in an attempt to revive the individual as they waited for emergency services to arrive. EMS administered additional Narcan and the individual was revived and taken to the hospital. 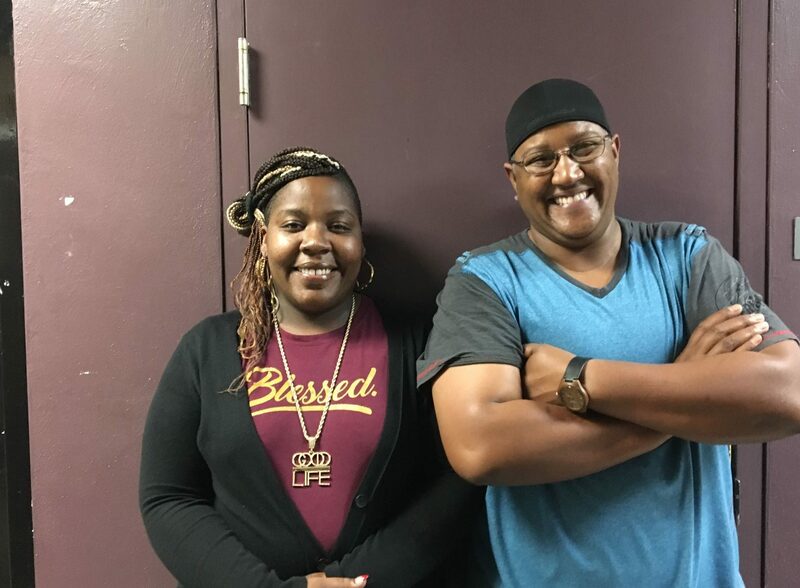 Thankfully, Nick and Latasha heard the individual who attempted to alert them, as it was before the Hope Center opened. Had no one heard that community member, the individual who overdosed may have died. This is one of the many stories of Nick and Latasha’s dedication to the community and going above and beyond for our clients. They make us proud! Our Housing First clients are making moves! Matt Urban Center’s Housing First team helps chronically homeless individuals find a safe place to live by working to place them in local scattered site apartments and hooking them up with intensive case management to provide some stability. With nearly 70 units of housing to fill and many clients to help, that means a lot of moves are happening on a monthly basis for this crew. This past summer, the team purchased a box truck and our Housing First Supervisor, Lisa Gentzler, had an idea. Now that we had the means to relocate our client’s belongings to their new apartments, why not turn this into an employment opportunity for them, too? She started out with one client – Rashad – who is currently unemployed and living on social security income due to issues related to his schizophrenia. Lisa was able to get him work moving clients two to three times per week. What came out of a necessity to stop paying exorbitant fees to moving companies created opportunity for our clients and a better process for serving them. With the Housing First team handling its own moves, they’re now able to get a client moved in less than three hours. Knowing how badly many of the apartments needed cleaning in between moves, Lisa added cleaning to the jobs list. Her team is tough, tackling some pretty heaving cleaning jobs and moving heavy furniture, too. Lisa now has four clients on her team who are earning their own paycheck, and helping the program succeed, too. One client who battles with alcoholism was typically spending his days drinking in the park. Now he has meaningful work that keeps him busy.